Ola! Today I have some really sweet hearts to share with you, being just two days before valentines day. Dashwood is back and has a fun little hunt for this sweet day, there are five little heart boxes to find in store that are 10L a piece and one of the prizes is this fabulous little mesh Candy Hearts Dress…..you can dress it up or down, either way though this is an amazing deal! W.Winx and Flair just put out these perfect Candy Hearts which are all color change and include 8 poses in each! 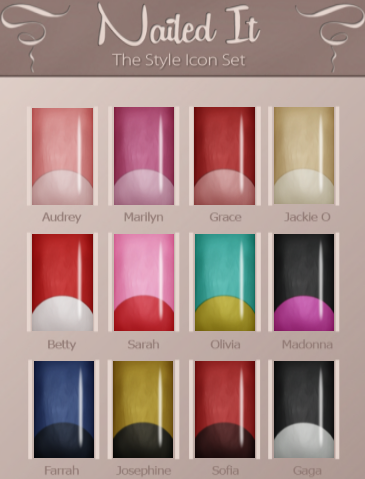 They all come in one size but are delightfully modifiable so you can size them any size you want as I have done here, but remember you will have to use the included ‘adjust pose’ when resizing them. They are copy as well so no worries about losing the original form. I have used my pretty Les Diamond WinxBox to show them off, my diamonds are sitting outside this WinxBox for now so I can move them back in when I need to. The beauty of all the W.Winx & Flair Shadow Boxes and Props are the very pretty poses that these two beautiful ladies work into them, and of course you can always move things around and change them up as you see fit as they are usually modifiable. 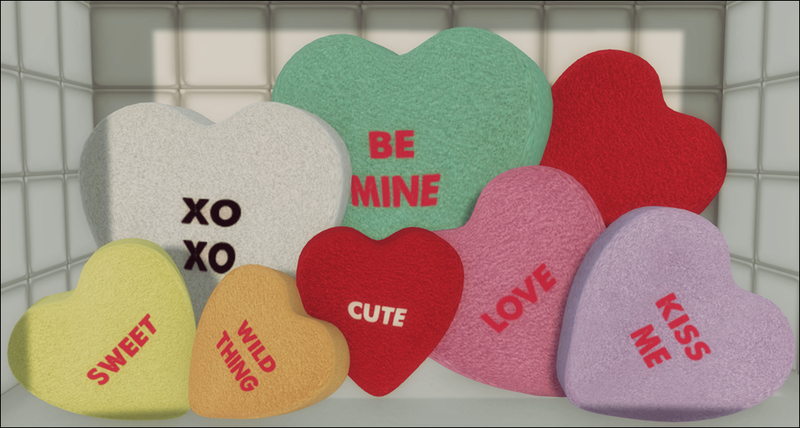 So don’t be late and grab these up at W.Winx & Flair Mainstore…….it is located across from My Attic at the Deck or turn around when you tp into The Deck and you shall find these sweet candy hearts and many other lovely props and poses! Posted in AnotherDamnSlBlog, iheartslFeed and tagged as C88, Carolines Jewelry, Coco, Collabor88, D!va Hair, Dashwood, Emery, Glam Affair, ieQED, Nailed It, SLink, The Style Icon Fashion Fair, W.Winx+Flair.